Design-wise, the I.D. Roomzz looks very familiar, because it combines the usual I.D.-specific styling features with cues seen on the brand’s production crossovers, like Tiguan and Atlas. 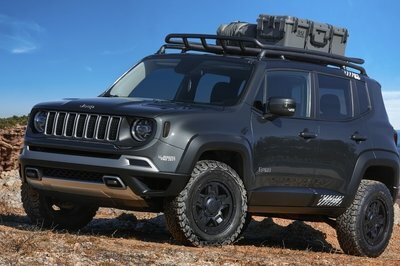 It’s not overly futuristic, but it includes features that you won’t see on production models anytime soon, like the LED lights that spread over the entire width of the front fascia, side mirror cameras mounted lower than usual, honeycomb-style taillights, and doors that extend away from the body when opening. While far from impressive, the I.D. Roomzz looks clean and fresh, just as a modern crossover should. 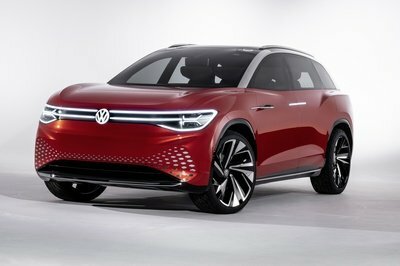 Maybe it looks a bit too much like the Tiguan beyond the fancy features, but this should change when it goes into production. Like most I.D. 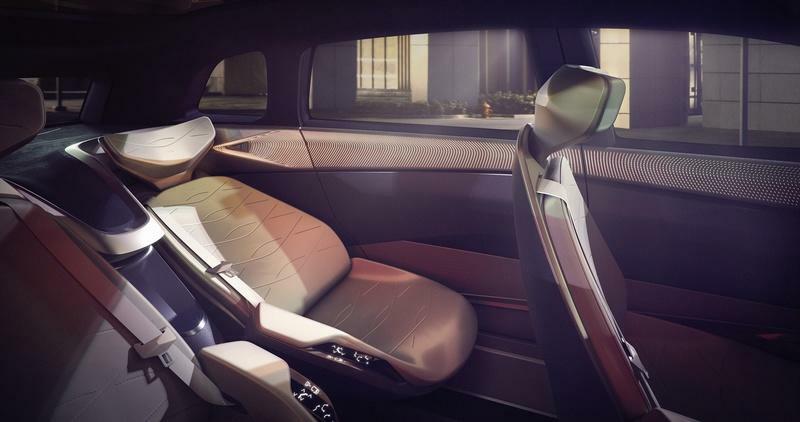 concept cars, the Roomzz comes with a clean interior designed for passenger comfort. 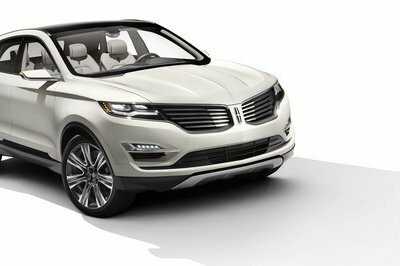 The crossover doesn’t have a proper dashboard, only a widescreen that covers the areas where the center stack and the instrument cluster are in production models. Both the display and the steering wheel appear to hover in front of the driver. 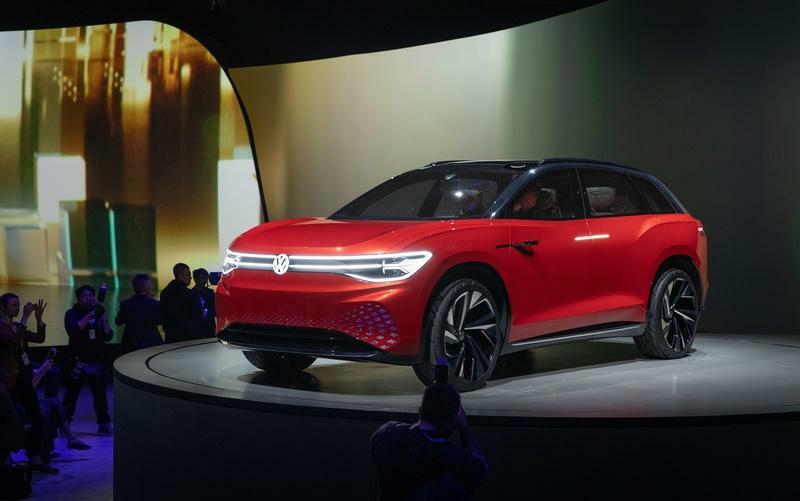 Volkswagen claims it used unusual materials inside the cabin, including AppleSkin, described as a "renewable raw material," and "specially processed wooden veneers" on the light areas on the top door panels. As an interesting feature, the gas and brake pedal have "play" and "pause" markers on them. An active filter system keeps cabin air clean, a much-needed feature in China, where big cities are heavily polluted. The lounge-type interior was designed to house various seating configurations, including a three-row layout, but it offers most room when only four seats are mounted. When set in fully automatic driving mode, the individual seats can be rotated inward by 25 degrees. The seats can also be moved from an upright to a reclined position for maximum comfort. Not surprisingly, the I.D. Roomzz works on battery power alone. 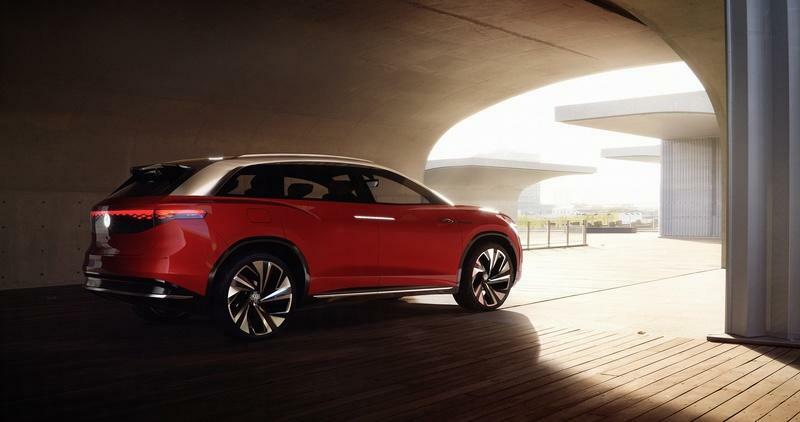 It features two electric motors — shared with other I.D. 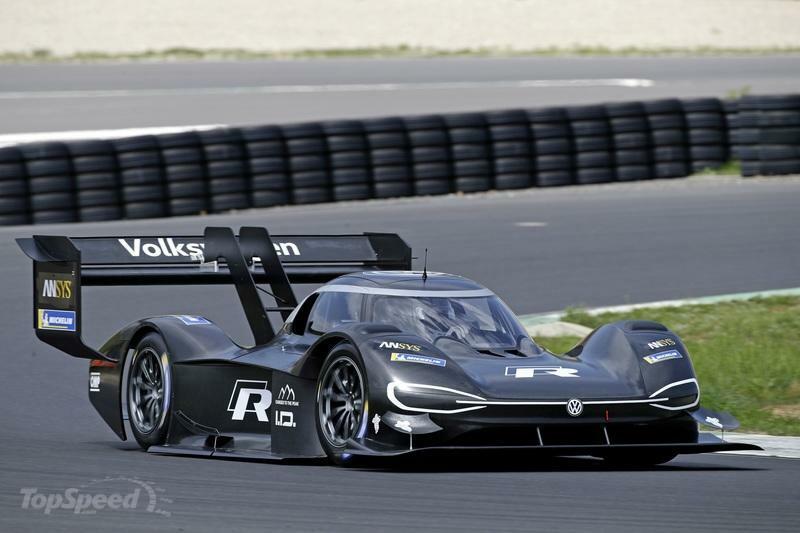 concepts — that generate a total of 302 horsepower, just like the I.D. Vizzion. The AWD concept hits 62 mph from a standing start in 6.6 seconds and accelerates up to a top speed of 112 mph. 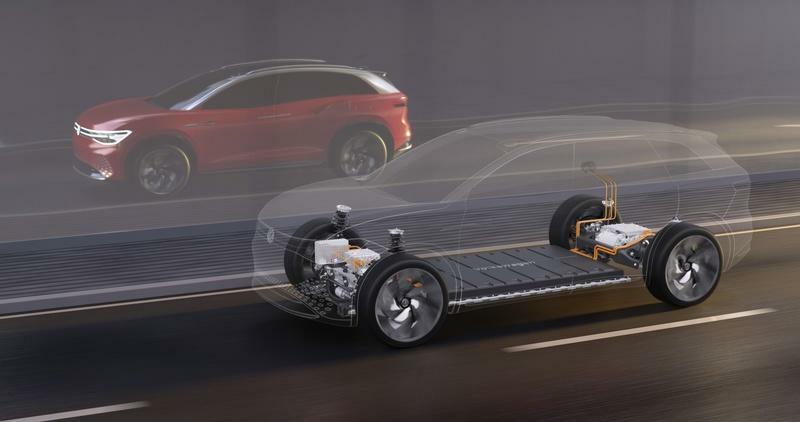 Volkswagen had nothing to say about the SUV’s range, but given the familiar drivetrain, it should be as efficient as the other two-motor I.D. concepts. The I.D. 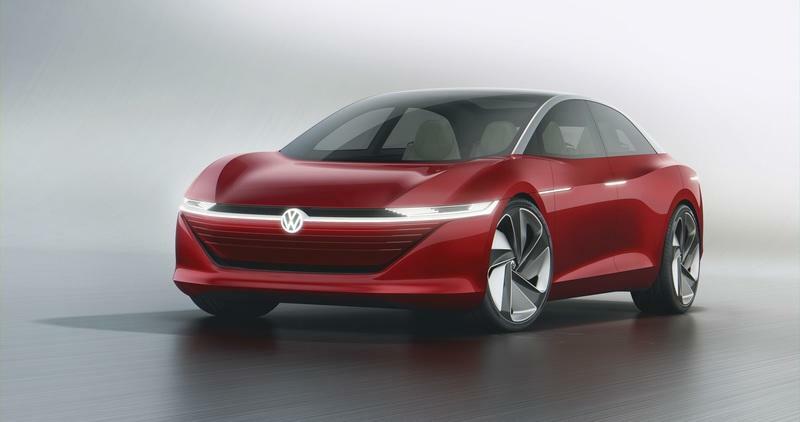 Vizzion, for instance, is estimated to return up to 413 miles, so the I.D. Roomzz should be just as potent. 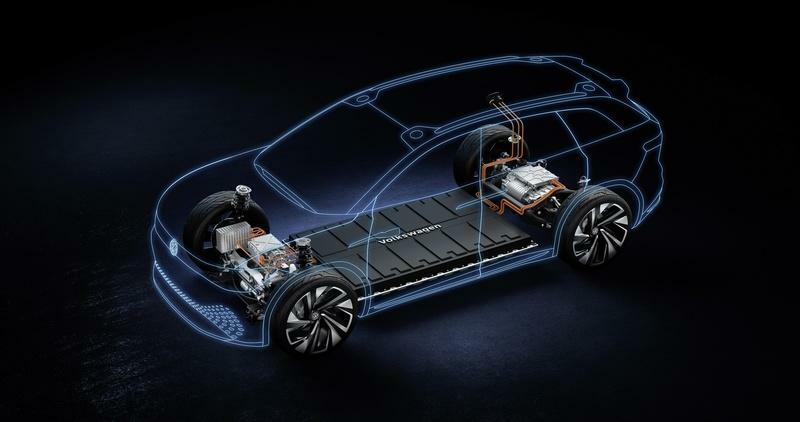 Mileage drops below the 400-mile benchmark without regenerative braking, but it should be able to travel for at least 300 miles per charge anyway. 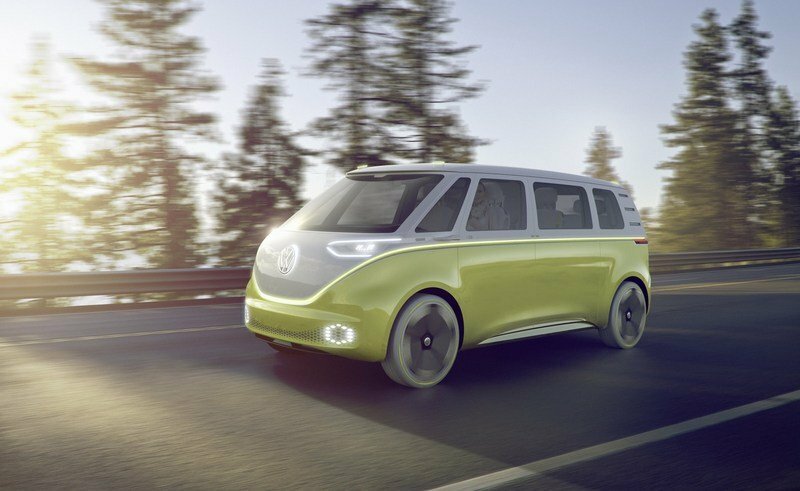 Volkswagen says that the I.D. 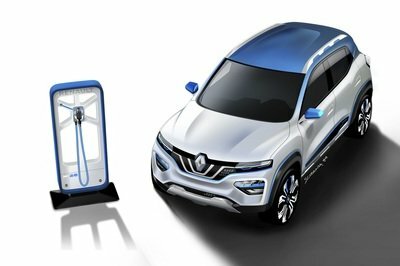 Roomzz will become a production model in 2021. 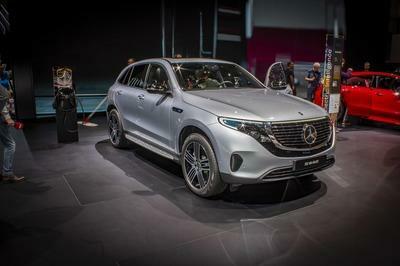 Details are still scant, but the Germans confirmed that it will be launched with a three-row configuration. This means that it will be able to seat seven or eight people, depending on whether the third row will have two seats or a bench. 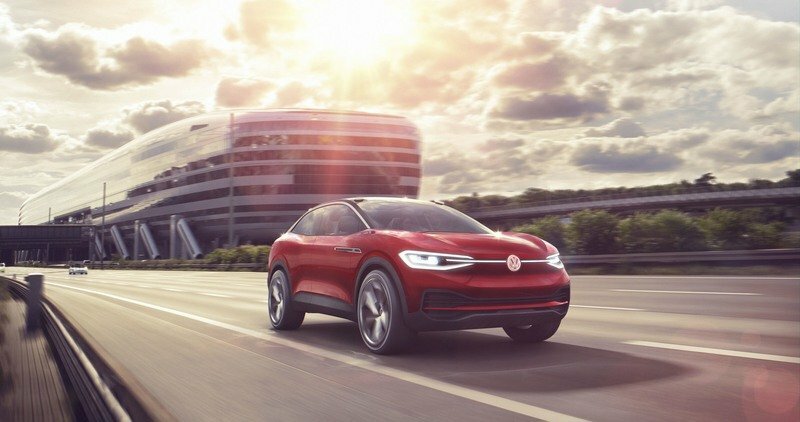 VW mentions that the production model will be launched in China, so it could be an exclusive vehicle for this market.